Variety is the spice of life and as a burgeoning sneaker collector; we 'The Panel' aim to ensure that you our readers achieve the utopia of an expansive collection. This week’s sneaker is the adidas Yeezy Boost 350 v2 “Butter”. 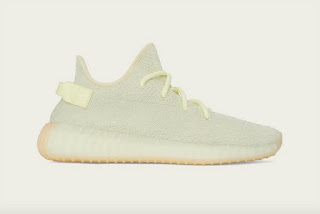 A brand new colour way for 2018 to add to the ever-expanding Yeezy roster. For a little back-story. The shoes is the brainchild of hip-hop and style icon Kanye West who left Nike in 2013 after citing creative differences and royalty shares with Nike to join rivals adidas. Signing with adidas has allowed West the creative freedom to conjure his fashion line with adidas. This has resulted in the adidas Yeezy Boost 350 v2 - one of the most successful models to come from adidas in recent years, first introduced in 2016. The success of the v2 model lies in the increasing quantities being available for purchase. 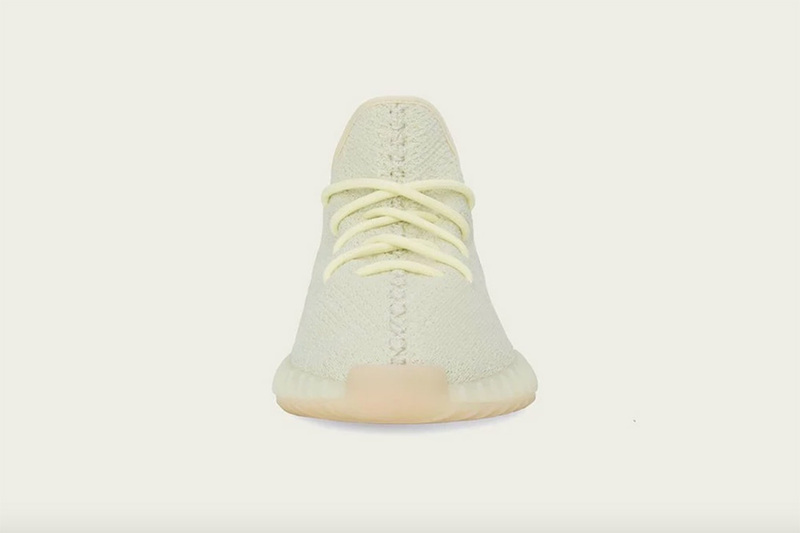 The v2 model is not to be mistaken for the original Yeezy Boost 350 which, even though is a similar shoe, it is the more exclusive variant that first hit the streets in 2015 where quantities were more limited. Kanye West being aware of the hype surrounding the footwear made a promise that Yeezys will be 'available for everyone'. Such proclamation has taken a while to be realised, though it has been a challenge to increase quantities in production to satisfy demand. All the various Yeezy iterations in various colours have always sold out on release day. 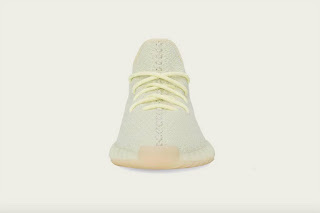 The “Butter” will be no different on 30th June. 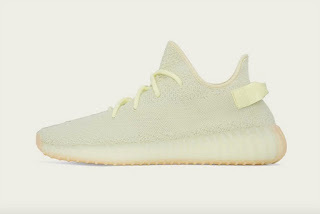 In terms of the design of the shoe, it is a pastel shade of buttery yellow featuring a light gum outsole that nicely contrasts with the all-tonal design. To purchase a pair, you’ll most likely have to sign up to one of the stores that will be running a raffle. The raffle provides the opportunity to purchase the shoes. Given the hype on the Yeezys and the pandemonium that has erupted in past, raffling the shoes has been considered the safest and fairest option. The release of the “Butters” is a welcomed break from the slew of Nike releases over the last few weeks. Its also nice to see Kanye West returning to form in releasing ’hot’ sneakers and not posting silly twitter messages. 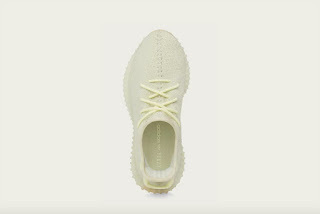 However, there are many who would argue that the Yeezy has lost its shine with the ever-increasing quantities being produced, slowly fulfilling the proclamation. We ‘The Panel’ would say its time to maybe accept the fact maybe, just maybe the Kanye West has normalised hype by eradicating exclusivity.